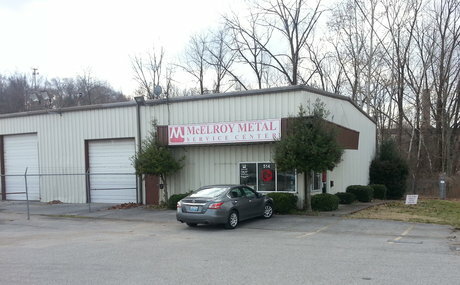 McElroy Metal is a nationwide provider of superior metal components offering a wide range of metal roofing, siding and complementary product lines. Although our business has experienced exponential growth over the past 50 years, we have never lost sight of the importance of serving our customer base. Our Nashville Service Center is able to provide prompt and efficient delivery of our products to our extensive network of distributors and contractors in central Tennessee and beyond. If you have questions or would like more information about our products and services, feel free to give us a call at your convenience.